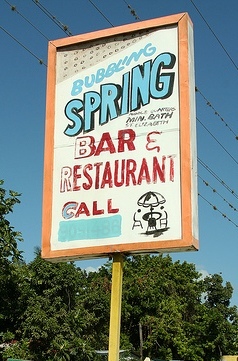 The Bubbling Spring mineral spa is one of Jamaica's newest and most sought after attraction. 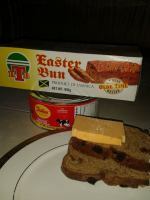 It is to be found on the south-coast of Jamaica - St. Elizabeth, in a little district called Point Hill. Point Hill located in the popular Middle Quarters area. Middle quarters by the way is famous for its spicy, juicy shrimp! It is also named by the local community as "Boiling Spring" or "Healing Stream." The reason for "Boiling Spring", we were told, is because there are several sections of the sand at the bottom of the water where it always bubbles. While the reason for calling it "Healing Stream" is that it’s known to heal or relieve many ailments such as arthritis pain, back pain, swollen feet etc. As a result of this - more and more people, both locals and tourists, are rushing to experience the waters of this special mineral spa. The spring is noted to be running for over a hundred years. The temperature is cold when the time is hot, and warm early in the mornings. The attraction includes the mineral spring - 3 ft to 6 ft deep, the recreational area, a craft shop, a restaurant and dining area, 2 bars, go-cart racing, outdoor showers and more. 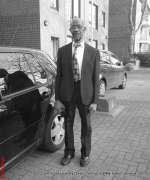 The operation started in 2000 by Mr. Lincoln Fagan, but it was later, after he was granted a loan from the Tourism Enhancement Fund (TEF) - throughout JN Small Business Loans Limited, that things really started to happen. Major improvements were done and today business is booming. It has also created increased employment opportunities for local - directly and indirectly, including farmers who supplies the establishment with produce, taxi operators and the shrimp vendors on the outside. 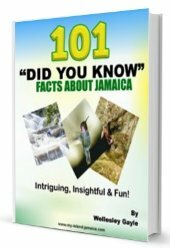 This exciting mineral bath is definitely a must see attraction especially if you will be on (or around) the south coast of Jamaica. Their contact number is currently 850-1606 and their email address is bubblingspring@yahoo.com. The Bubbling Spring website is currently been developed. 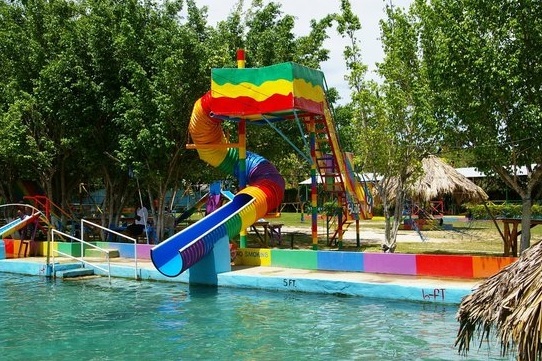 Return to Tourist Attractions in Jamaica. Return to My Island Jamaica Homepage from Bubbling Spring.